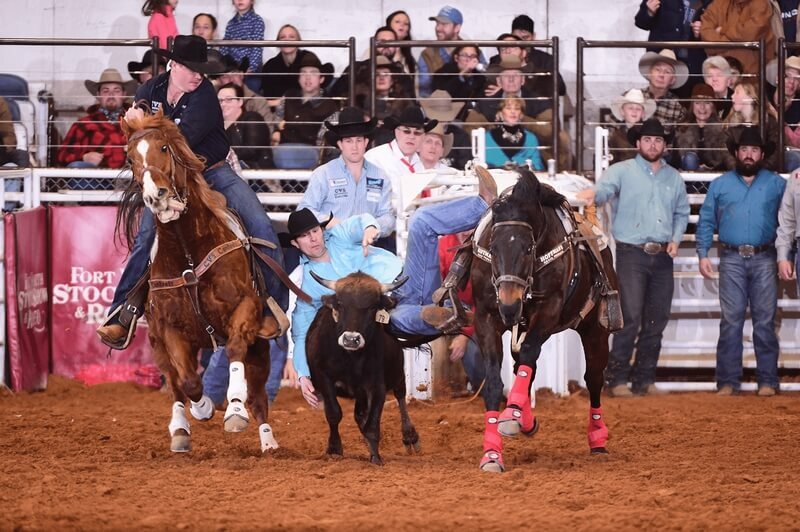 FORT WORTH, Texas — The World’s Original Indoor Rodeo® ends its 76-year run at Will Rogers Coliseum in Fort Worth on Saturday with the final two of 29 performances. Clint and Brendan Laye are part of a rodeo dynasty in Canada that includes 2018 Reserve World Champion Steer Wrestler Scott Guenther – their cousin from Provost, Alberta – and at least three members of the Canadian Pro Rodeo Hall of Fame. Clint is a former qualifier for the Wrangler National Finals Rodeo who just missed returning to Las Vegas last December and Brendan is the 2018 Professional Rodeo Cowboys Association (PRCA) Rookie of the Year in steer wrestling. 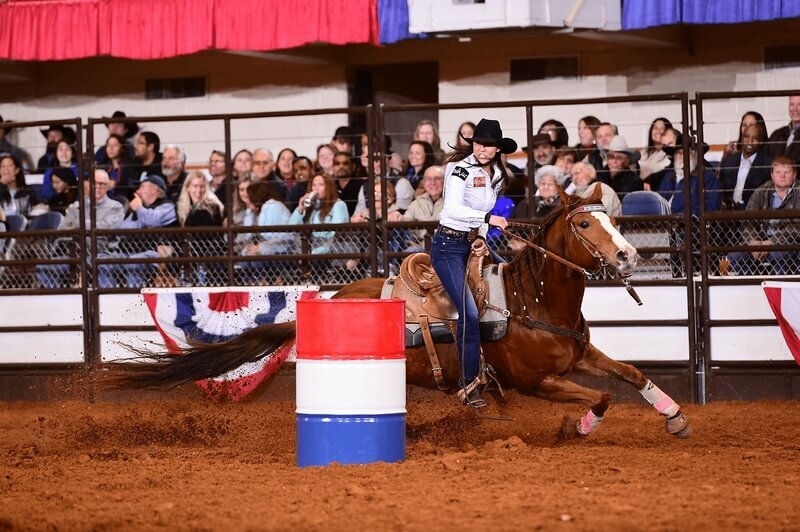 The following are unofficial results from Friday’s performances of the World’s Oldest Indoor Rodeo® at the Fort Worth Stock Show & Rodeo, February 8, 2019. Team Roping: 1 (tie), Adam Rose, Willard, Mo., and Jeff Hillman, McAlester, Okla.; and Pace Freed, Chubbuck, Idaho, and Jade Anderson, Genola, Utah, 5.0 seconds each. 3, Chase Wiley, Charlotte, Texas, and Joel Galvan, Jr., Cotulla, Texas, 11.3. 4, Cyle Denison, Iowa, La., and Tyler McKnight, Wells, Texas, 14.2.